PTE written discourse is one of the main sections of the PTE exam with which students tend to have problems. The unique nature of the task requires that your comprehension and writing abilities are of high quality. Both these capabilities alone can be difficult enough, especially when you are being assessed in an exam situation under stress. But, like any study area, with enough inside knowledge and some strategies to guide you, you can learn effective methods to ensure that you are confident and prepared when it comes to exam time. We have put together a comprehensive explanation of what is meant by written discourse and compiled a 3-step method so that you know that you have done everything you can to achieve success in the PTE written discourse. What does written discourse actually mean? Still none the wiser?! Don’t worry. This type of formal educational language can be confusing to say the least. Let’s break it down into simpler terms. Discourse is a word to describe a formal conversation; a meaningful discussion with structure about a given topic. So, if we relate this to your writing, we will see what is required. As the term implies, what is being assessed is the meaning and structure of your written content. Let’s break it down further. So, how is the meaning and structure tested? What the examiners are looking for is your ability to convey your ideas so that you get across exactly what you mean, and the reader fully understands your position. The way in which you do this is through the use of written techniques: sentence structure, correct use of paragraphs, linking paragraphs together, correctly introducing and concluding a topic, ensuring the essay is cohesive and works as a whole and of course correct use of punctuation and accuracy in you writing. These skills in isolation may just sound like simple grammatical techniques but when you put them all together along with a good understanding of the topic and the point that you want to get across to the reader, they create excellent discourse writing. So, you are being tested on both structure and content and how these things work together to produce a piece of writing about a topic that people would actually want to read and would genuinely learn from. We will use this question as an example to focus on when thinking about the 3-steps for writing discourse. Our first tip sounds pretty obvious! However, let’s think about this for a moment. The core of this task is putting forward a detailed response to a specific question about a topic. If you quickly read the question and instructions, rushing to get started without thoroughly understanding both the wider theme and what exactly you are being asked to comment on, you could easily lose marks. You may produce a piece of writing that is excellent in terms of accuracy but has missed the key point of the essay, thus not getting the meaning across, which is one of the main areas you are being assessed on. What do I already know about this theme? Do I have any knowledge or experience in the area? Have I read anything about the topic before? Have I had any conversations about the topic in the past? What exactly are they asking me to write about? Which areas of the topic should I focus on? Am I giving a balanced argument, my own opinion or both? How can I use my general knowledge about the topic for this specific question? Any writer or writing expert will tell you that you must have an idea of a structure as a whole before you start writing. 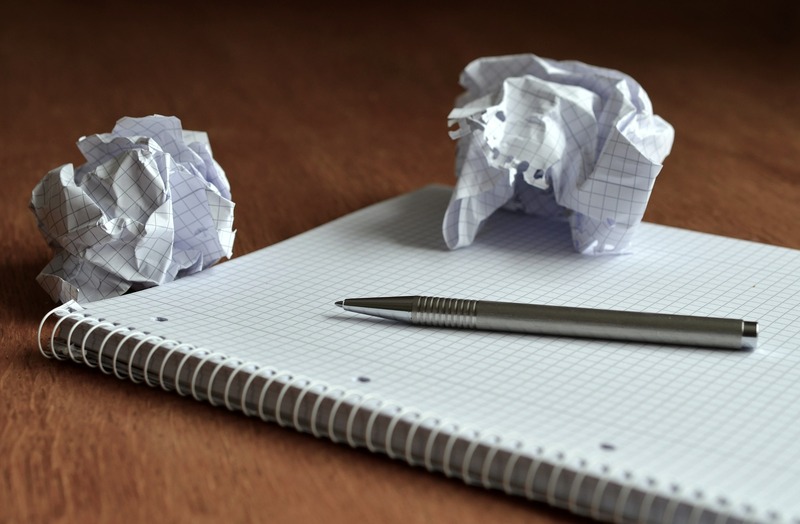 Even novelists whose writing may seem to flow effortlessly usually start with some planning. A great way to look at this is to create a skeleton structure which you will then fill out. 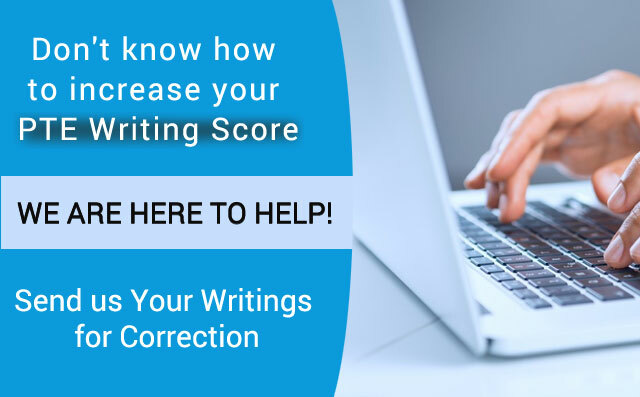 This stops you from going off track and ensures that you both avoid missing anything out and stick to the correct essay format. You can do this mentally or using jotting in note form. It will only take a few minutes and will be more than worth the time spent. P2: Firstly. Topic sentence. Zoos an unnatural environment for wild animals. Explain general opinion. P3 Furthermore. Reasons. Over population, quality of life, animal rights. P4 Conclusion: Recap question. 1 Sentence about each key point from P2 and 3. Restate the final opinion – zoos should be banned as they are harmful to animals. As you can see, a plan like this would only take a couple of minutes, but you would be able to refer to it to ensure that you do not deviate from your structure. Here is an example of how using only simple sentences would look. As you can see, it does not make for interesting reading and fluency! Animals are unhappy in zoos. They are over-populated. There is not enough room. Their quality of life is affected. Structuring your sentences is just as important as structuring your essay as a whole. When it comes to sentence structure, variety is key. By including a mixture of long and short sentences and using compound and complex sentences, your writing will engage the reader. Look at your clause structure and ensure that it does not always follow the same pattern. Also, ensure that you use a variety of punctuation correctly across the essay, including: apostrophes, semi-colons, colons and commas. Many animal rights activists would argue that animals are extremely unhappy in a zoo environment. Due to the fact that zoos are often over-populated, they may not have enough room to fulfill their instinctual needs; thus, their quality of life is affected. As you can see, by using a variety of sentence structures, the meaning is better conveyed! Have a look at the punctuation in the above sentence. Without too much effort, a comma has been used after a dependent clause and a semicolon to link the latter part of a phrase to the former, so the punctuation box is ticked too. By focusing on these three areas, you will see a huge improvement in your PTE writing discourse essays. Why not try out using our 3-step method when you are attempting your next practice assignments. If the method works for you, you will have a strategy to help focus your revision and take into the exam with you. Now that you understand what the PTE writing discourse is all about and how to approach it, you can be confident that this area of the PTE can be one in which you excel instead of dread and success will be just around the corner!